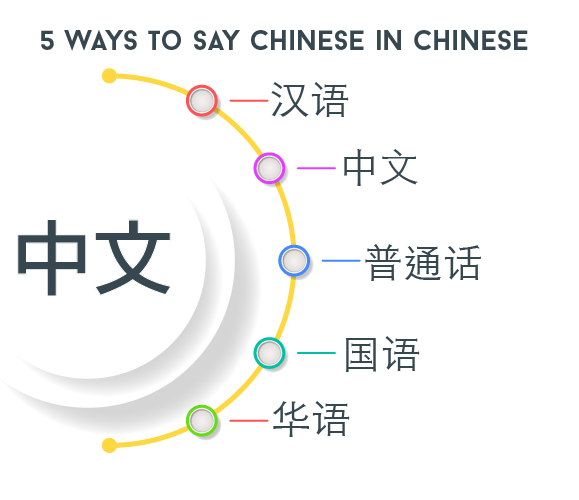 1 How to say Chinese in Chinese? How to say Chinese in Chinese? This is useful for expressing language issues, asking questions, and more. Also, what people might not initially realize is that there are several ways to say Chinese and they all have slightly different meanings. If you’re learning Chinese (or even just starting) there’s no better way than to learn with a professional tutor. They will get your pronunciation and tones correct right from the start and accelerate your learning pace way beyond that a self-studier. Start today with your free trial class from TutorMandarin. This is how to refer to the whole Chinese language. 中 is the same as from 中国 meaning China and 文 is the word for text or language. So this is the language of China, Chinese. However, it doesn’t specify it’s Mandarin strongly. People often use other ones to more clearly say Mandarin. Note: if you’re a student and say 学习中文, this is totally acceptable! 汉语 is another word for the Chinese language, but more specifically Mandarin. 汉 (Hàn) comes from the Han Ethnic Group. The Han Ethnic group is the majority ethnic group in China and speakers of Mandarin. 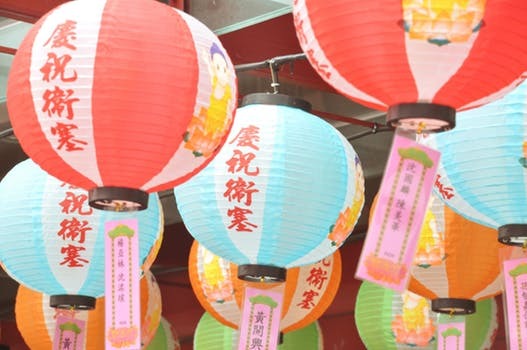 92% of the Chinese population and more than 97% of the Taiwanese population are Han. Out of the entire human population in the world, 19% are Han Chinese. 语 (Yǔ) means language. And so this is just “The language of the Han people” and is a good way to say Chinese or Mandarin. 普通话 breaks down into two words. 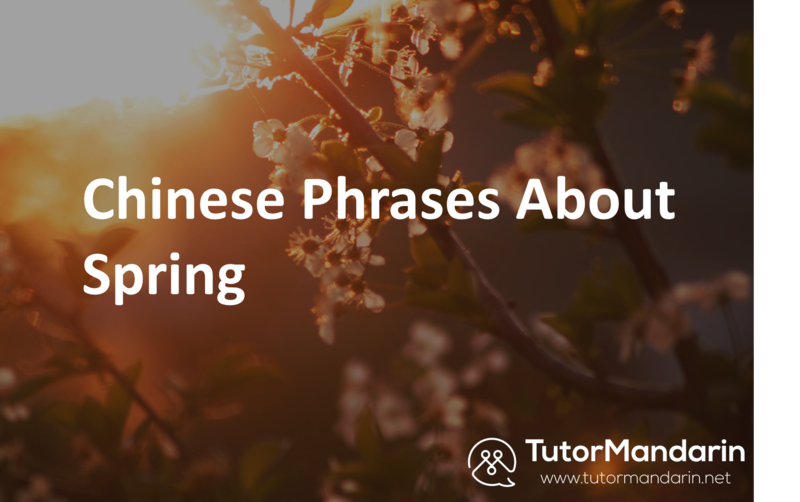 普通 Pǔtōng literally means “common” or “general.” 话 Huà is “speech” or “language.” So this is similar to the English saying “The common tongue” or the “the common language.” Since the common language learned by all Chinese is Mandarin, 普通话 is the “official language” in China and refers to standard Mandarin Chinese. 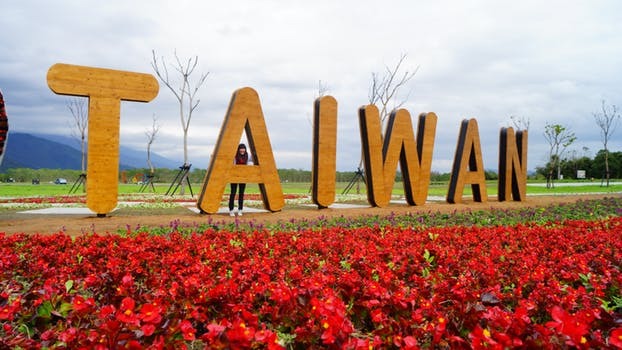 国语 Guóyǔ is using the 国 from 国家 meaning “country.” So, this a way to say the “language of the nation” or “the language of the country.” Interestingly, this phrasing is almost only used in Taiwan. It basically means Chinese and Mandarin Chinese at that. 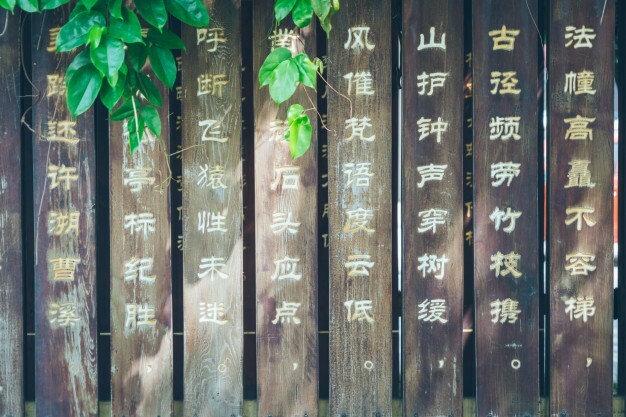 The “华” Huá comes from “华夏” Huáxià。 Huaxia is a historical concept representing the Chinese nation and civilization. 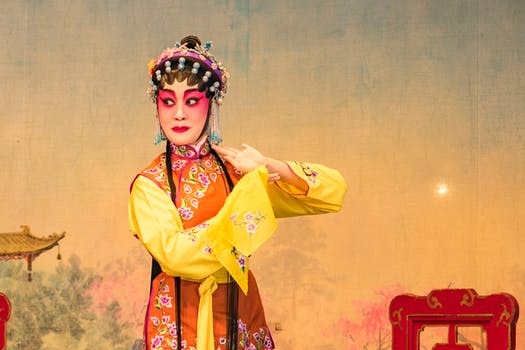 It came forth out of a self-awareness of the Han Chinese people towards their ancestral tribes, collectively known as the Huaxia. So, while this may sound similar to 汉语 or 国语， this word is often used by Chinese speakers that are not in China. Overseas Chinese people (Singapore, Malaysia, etc) will often use this way of saying the Chinese language. 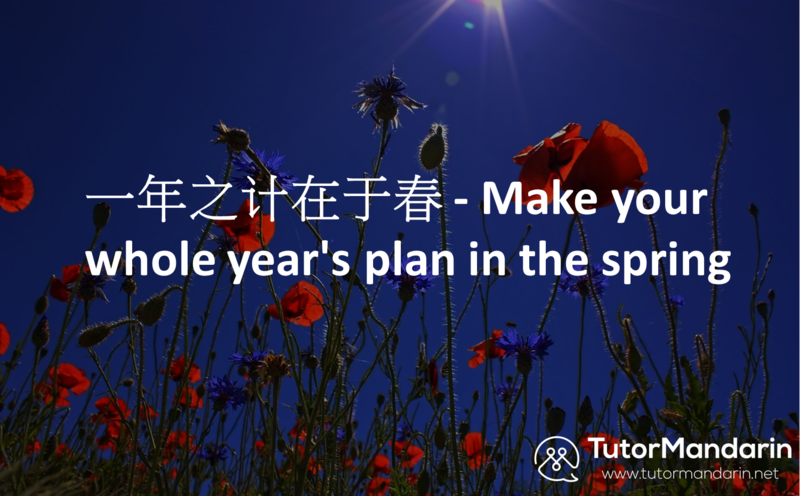 Try out your Chinese with a professional Chinese tutor with a free trial class. Sign up today! 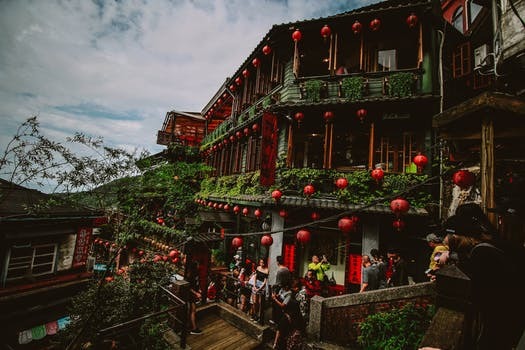 This entry was posted in Chinese Language Learning, Language Learning, Understanding China and tagged Chinese in chinese, learn chinese, understanding china. Bookmark the permalink.